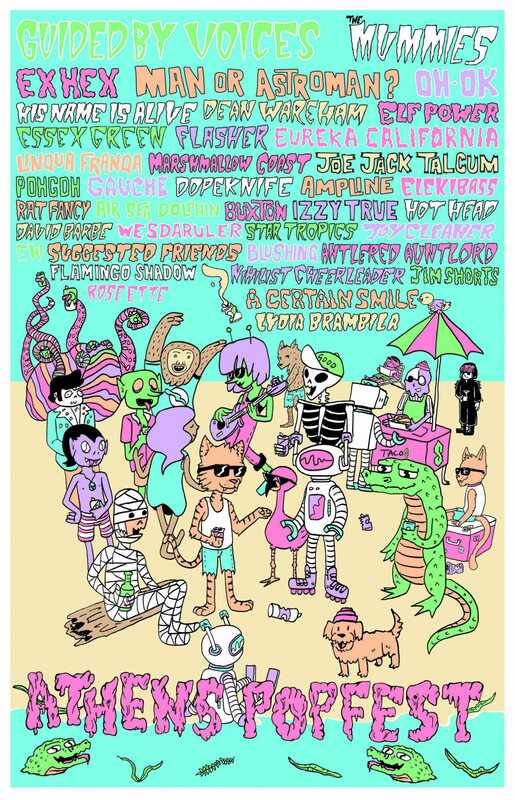 Athens Popfest is a 4-day festival full of bands and crowds. It is an annual gathering of curious music fans, artists, travelers, and locals. People fall in love (2007 saw an onstage marriage proposal), bands get discovered, and memories are made. Join us this summer in Athens, Georgia, the city we love, from August 8-11, 2018.